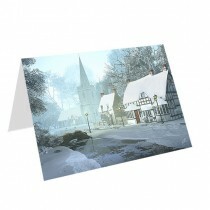 Get the word out with these Greeting Cards and Announcement Cards. Both products are available with unique finishing options and are printed on the highest quality paper. Greeting Cards include a half score and some have the option to add Gift Card Slits, while Announcement cards are flat cards.